Thank you. Good comment and lovely drawing. I suppose it is sacrilegious to say it on this website, but my own opinion is that “The Tenant” (and indeed “Agnes Grey”) are not in the sane league as Jane Eyre and Wuthering Heights. 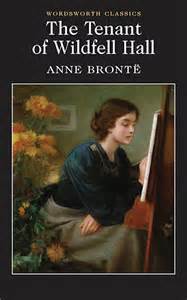 In fact, if I had to rank them, I would put Jane Eyre in the Premiership, Wuthering Heights in the First Division (for all its passion it is in my opinion a flawed novel -perhaps if Emily had lived she might have revised/edited it), and The Tenant, Agnes Grey, The Professor, Villette all in the second division. 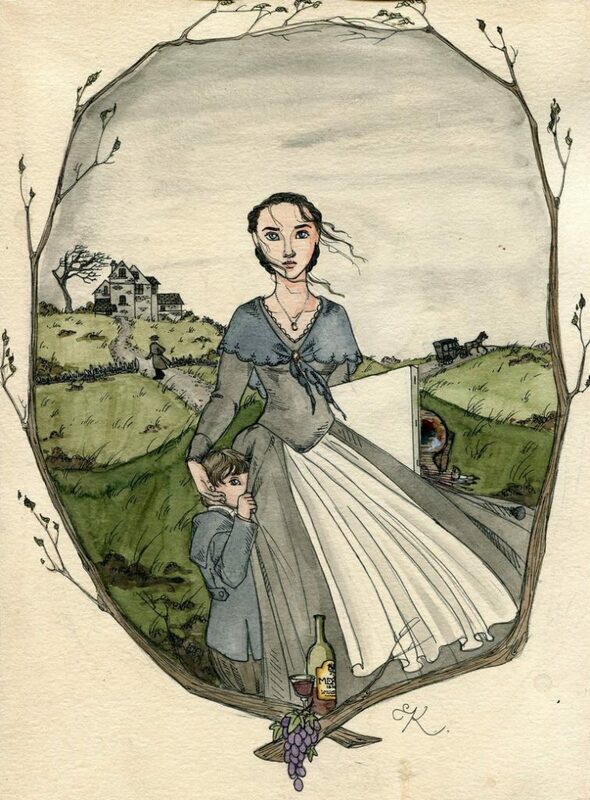 Having said that, Charlotte certainly should not have tried to suppress The Tenant which is a powerful and moving story when you think of what Anne went through – the heartbreak of witnessing her brother’s decline. Addiction and mental illness are such huge issues in our society today, and I do agree that The Tenant is of gteat relevance to us as no doubt it was in the 19th century. Agree with this. For those who must judgment Charlotte, please consider the following: she suffered the grief of losing two sisters as well as a brother and was perhaps not thinking of posterity if she was thinking clearly at all; at the time, her elderly father was still alive and working as a parson and may have suffered not only emotionally but financially from the repercussions of widely advertising family problems; and finally, the modern notion that all publicity is good publicity did not exist in Victorian England, where shame was still an emotion that people could and did feel. To often a reputation, interpretation solidifies based upon very biased opinion, and lives on. It’s so important to review the context and motivations to try to determine significance of a work of art, an event, etc.. Previous Previous post: The Baking Skills Of The Brontë Sisters!